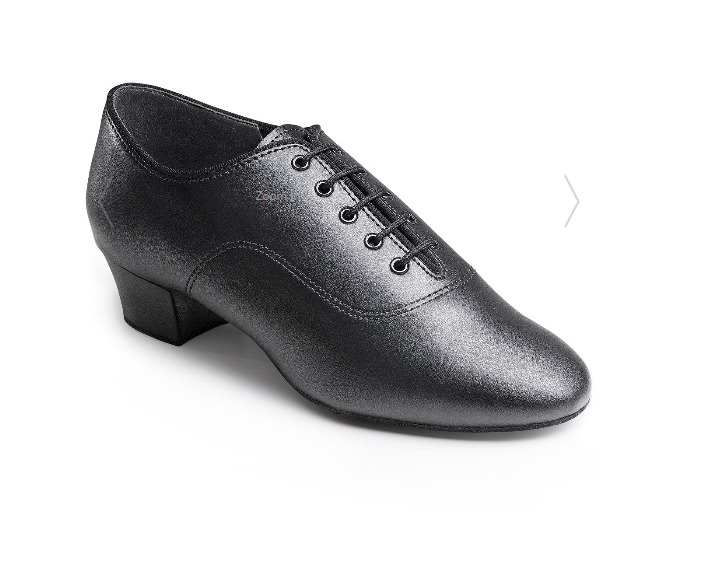 These black dance shoes are made of black leather. 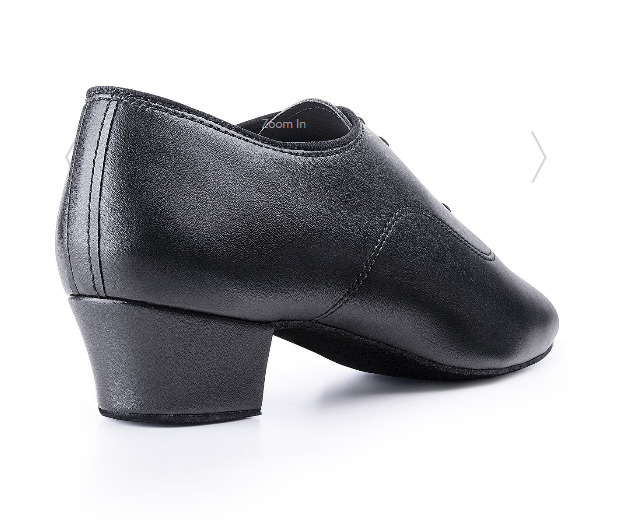 These Mens Latin Salsa Dance Shoes are flexibility, comfort, and quality. These mens latin shoes are among the most popular Dansport Basic Collection styles for men. 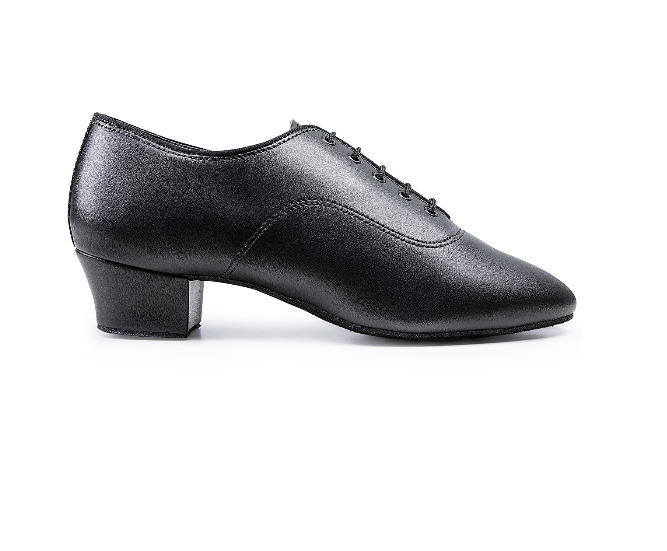 These latin shoes with 1.6 inch cuban heel, it is good for dance beginners. These mens latin Salsa Dance Shoes have suede sole, so it is pretty lightweight and confortable. 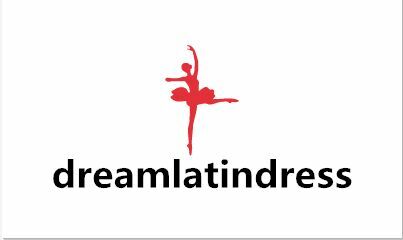 Looking for ideal Dance Shoes Online Australia Manufacturer & supplier ? We have a wide selection at great prices to help you get creative. All the Dance Shoes Online Canada are quality guaranteed. We are China Origin Factory of Dance Shoes Online Japan. If you have any question, please feel free to contact us.